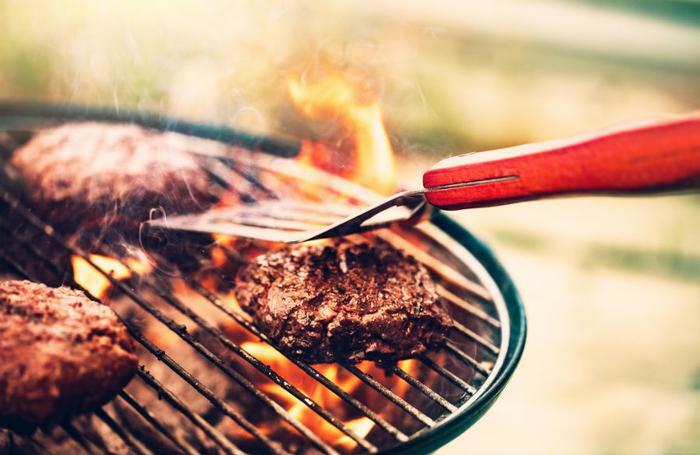 Now that the Memorial Day weekend has officially launched the summer cookout season, consumers will be headed for their backyards in greater numbers to fire up the grill. Scientists at the University of Georgia (UGA) say there is now an environmentally friendly alternative to pouring standard petroleum-based lighter fluid over charcoal briquettes. They say they have developed a plant-based lighter fluid that lights the briquettes just as well but doesn't leave that oily residue flavor on your burgers. UGA teamed with a private company, ESCOGO, to produce EcoGreen Charcoal lighter, which is now being sold nationally through retailers like Home Depot and Target. The original formula was developed to light lump coal. It's been modified to make it effective in lighting charcoal briquettes. The product also had to be economically priced to compete with other options available on the market. Consumers who want to avoid petroleum-based lighters often use an electric coil to light the charcoal. Other options include stacking the briquettes in a metal cylinder “chimney” and lighting newspaper at the bottom of it. Besides sometimes leaving an unpleasant taste on the grilled food, petroleum-based lighter fluid falls under lighter fluid regulations in some jurisdictions because of its potential to contribute to photochemical smog. The researchers developed an alcohol-based alternative after performing trials on more than 100 different formulas. They say they settled on an organic, all-natural list of ingredients that were a by-product of fermentation. The Center of Innovation for Agribusiness, a Georgia state agency, provided funding for the project. Without it, ESCOGO co-founder Rick Huszagh said the company would not have had the budget to develop the new product.